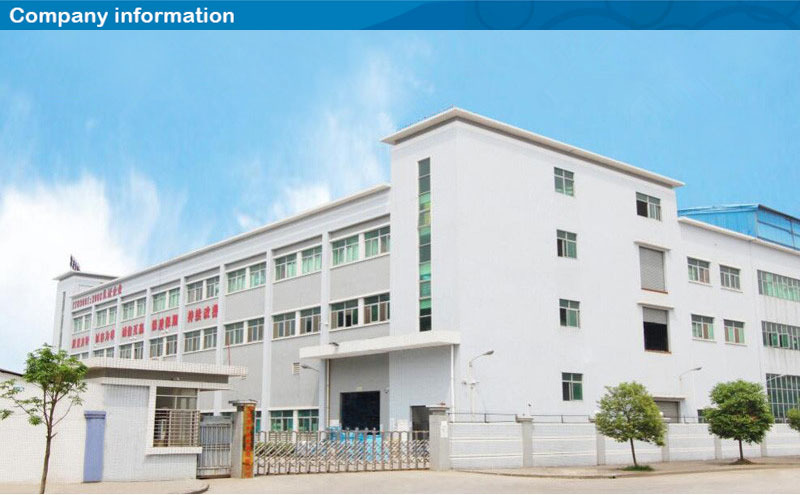 Dongguan Kenart Plastic Products Co., Ltd. is located in Dongguan City, Guangdong Province which is the plastic kingdom of China and was set up in 2008. 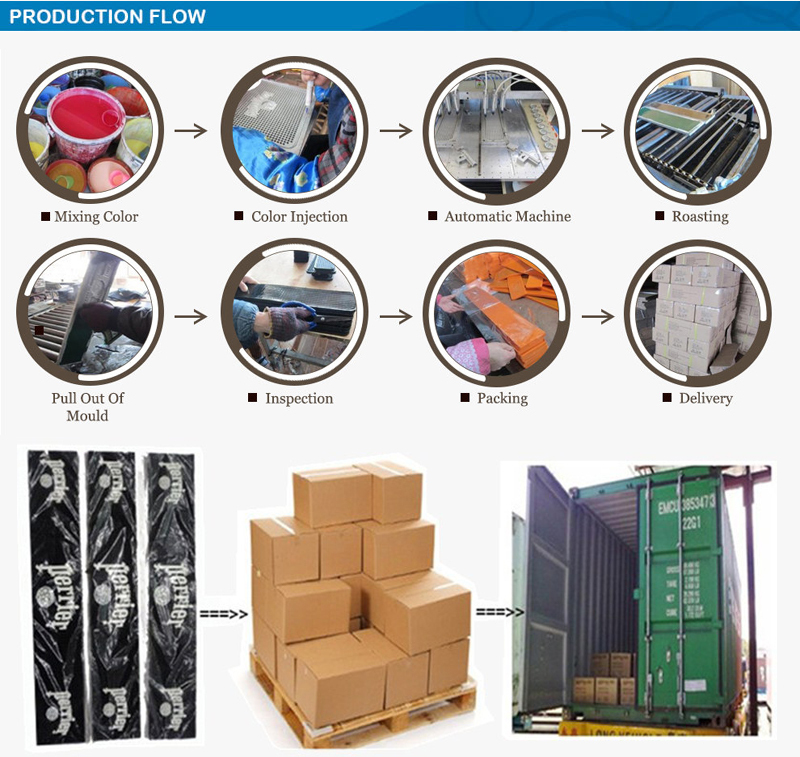 As a professional manufacturer, we have specialized in PVC bar mats and coasters and other soft plastic gifts like keychains and photo frames for many years, focusing on excellent design, manufacture, strict quality, impeccable selling and after-sales service team. We always include advanced process technology and scientific management in our products, insisting on high quality concepts all the time.Holding "Customer Supremacy, Credibility and Paramount Innovation" as our faith, we've enjoyed a high reputation among customers at home and internationally. The main markets we export to are Europe, Middle East ,Australia,Japan,USA and many other countries and regions across the globe. 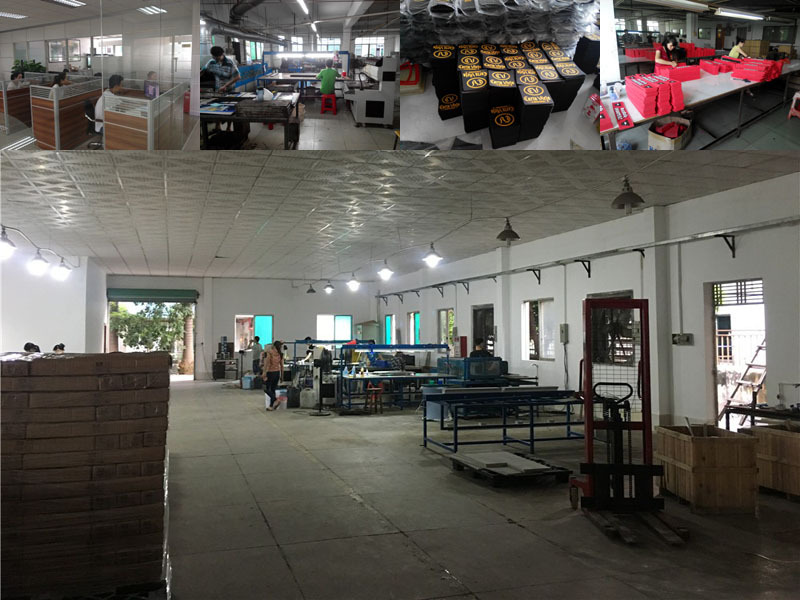 We sincerely welcome customers from all over the world to visit and contact us.